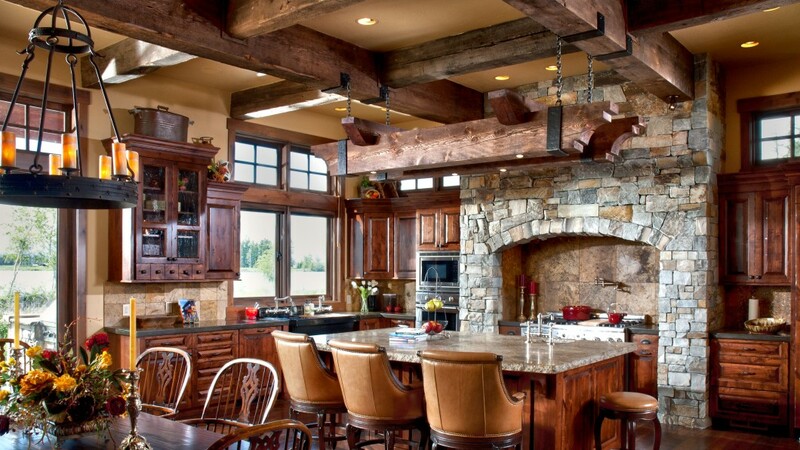 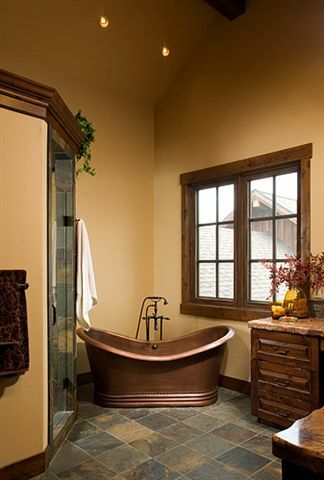 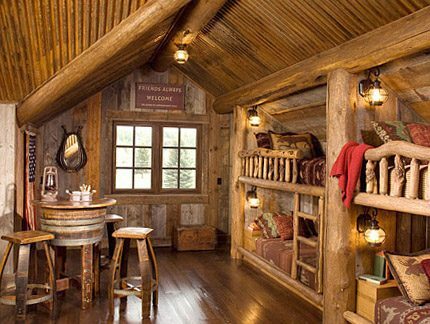 This timber frame home is all about entertaining and Montana style. 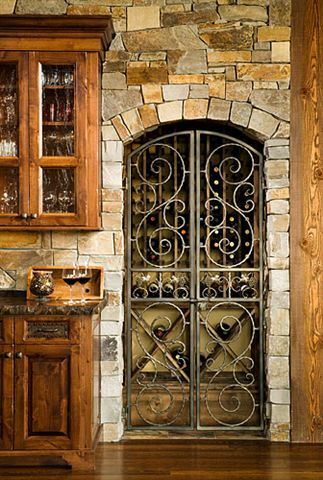 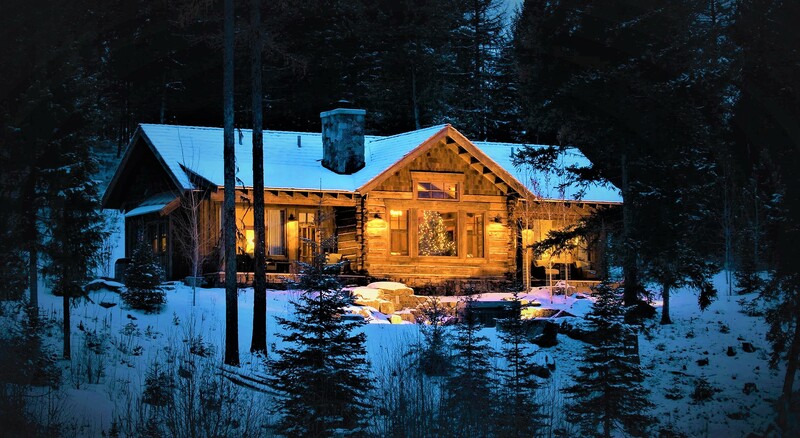 Located right on the bank of the Flathead River in the Harbor Village of Bigfork, Montana. 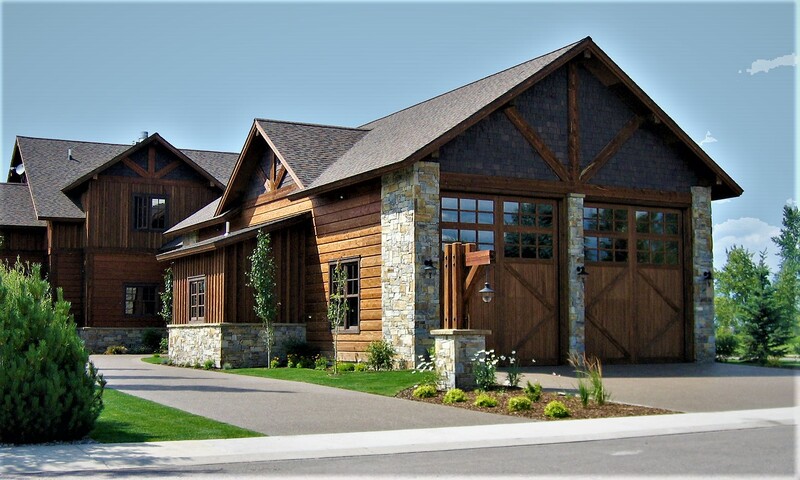 Hand hewn log siding with reclaimed board and batt siding give this fantastic family home that rustic Montana look. 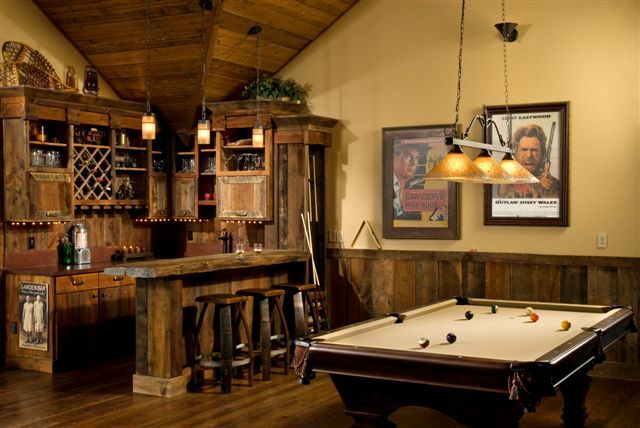 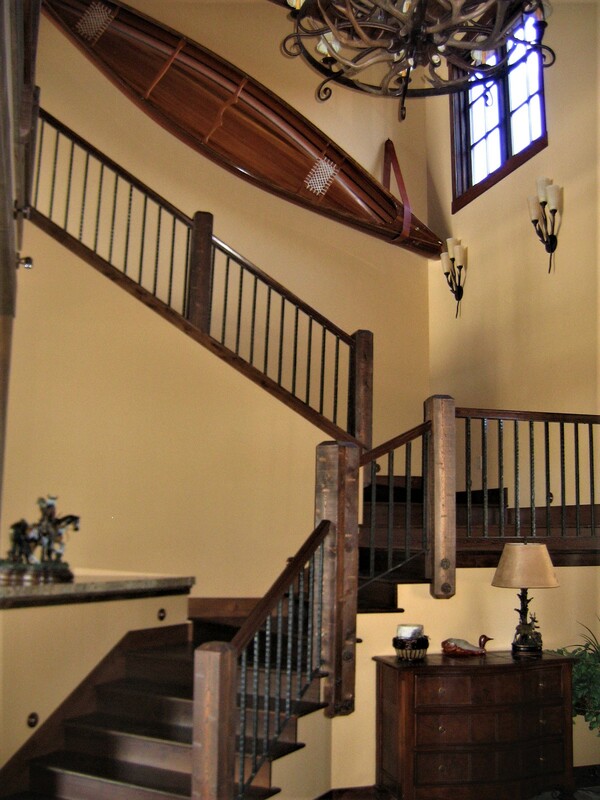 The unique 2nd floor entertainment room with wet bar and pool table look out over the incredible Flathead River.